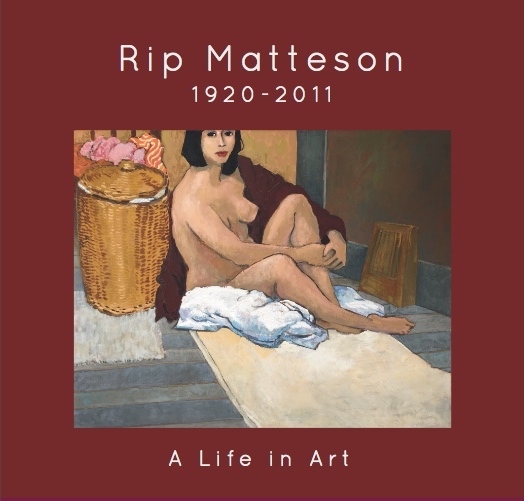 In 2017, J. Howell Fine Art produced Rip Matteson, A Life in Art. Future artist publications are in the works. If you would like to be considered as a subject for an art book, please contact Janet Howell at JHFA@comcast.net or by phone, 707-293-7426. Copyright 2017 - J. Howell Fine Art, Healdsburg, CA. All Rights Reserved.